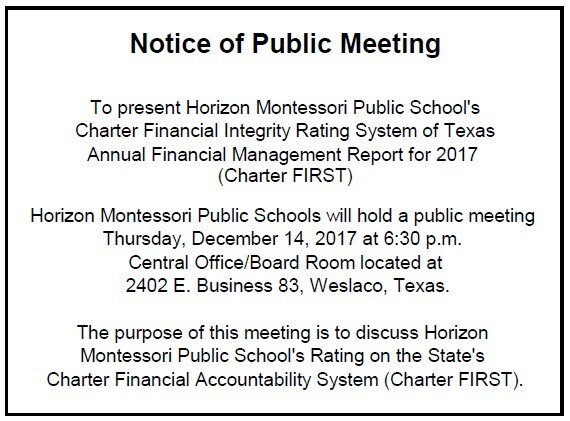 The purpose of this meeting is to discuss Horizon Montessori Public School's Rating on the State's Charter Financial Accountability System (Charter FIRST). This is our 9th. 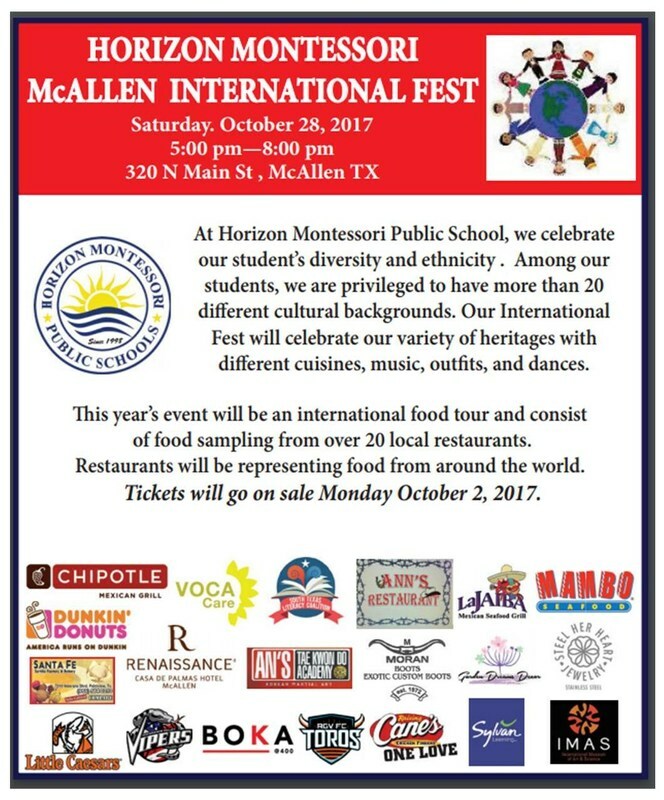 annual International Fest, come on over and celebrate with us. Honorable Mayor of San Benito reading for the kids on Dr. Seuss Birthday. Mayor Celeste Z. Sanchez of San Benito helped us in Celebrating Dr. Seuss Birthday by reading for the students and encourage them to read at HM3. 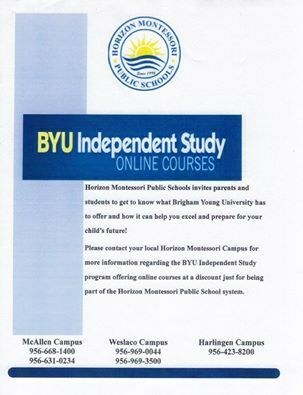 BYU Independent Study Online Course Program. 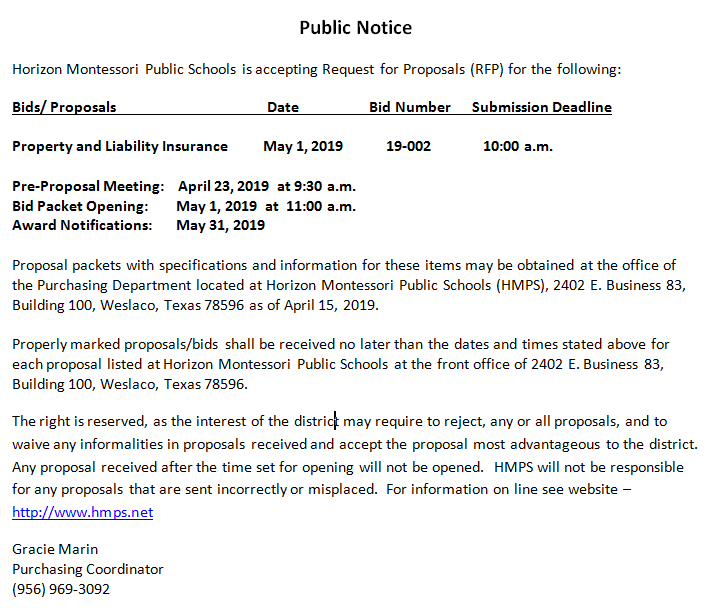 Horizon Montessori Public Schools at the movies commercial. This commercial will run at the movie theater Valley Wide, at the lobby and website. 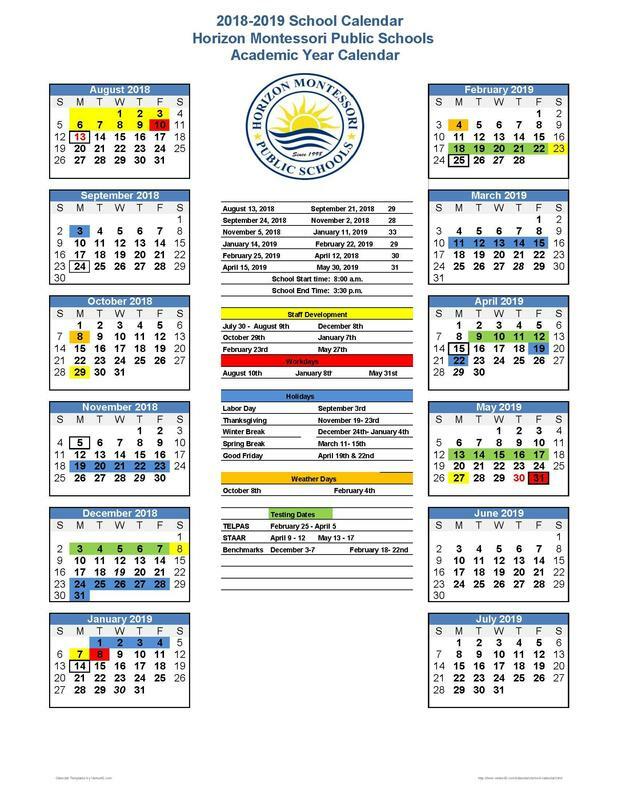 Full Day PK 4 and Half Day for PK-3. Parents: We have a new Online Payment tool for you! 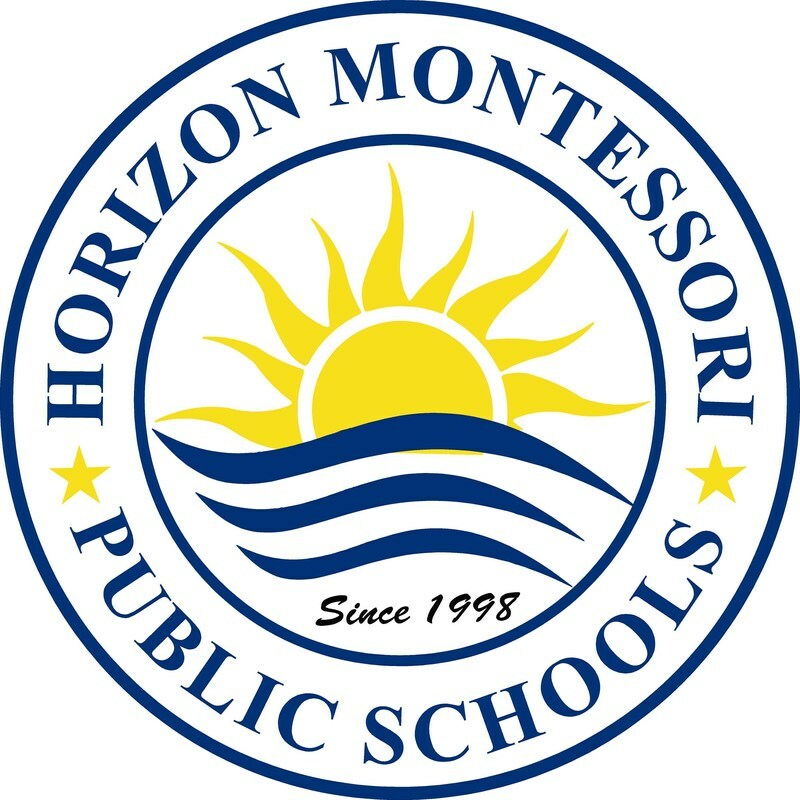 Horizon Montessori where future leaders are made! 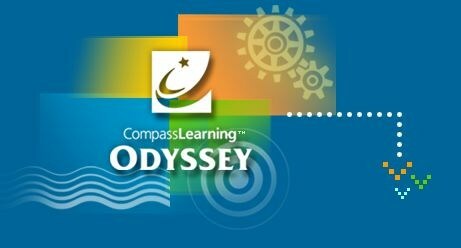 South Texas Educational Technologies now has a new FACEBOOK page. Please feel free to like us and join us too. 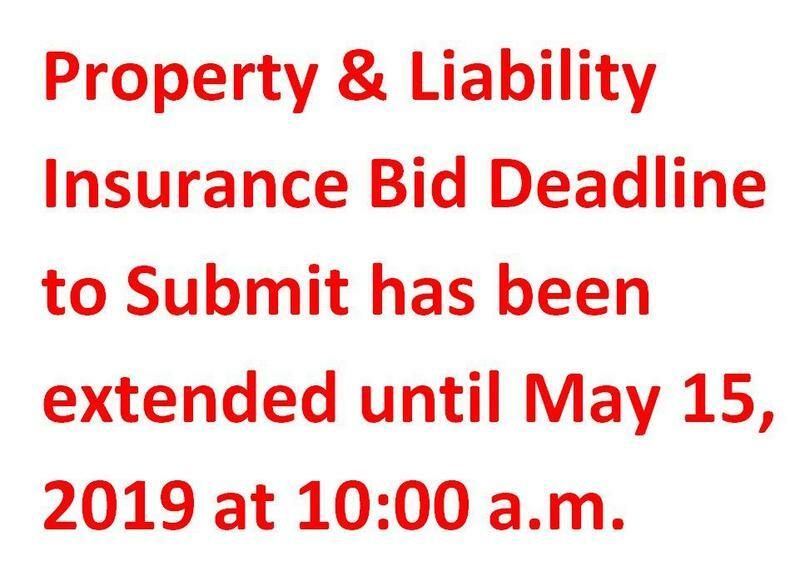 IMPORTANT NOTICE: Some of the following links may leave this website. We are not responsible for content posted on external websites.